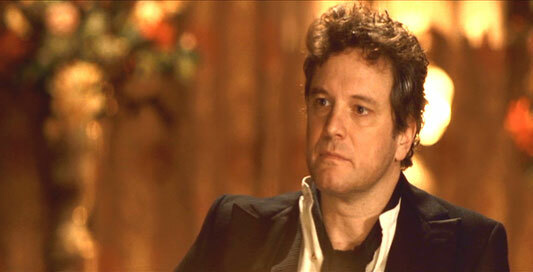 Firth in THE KING'S SPEECH. 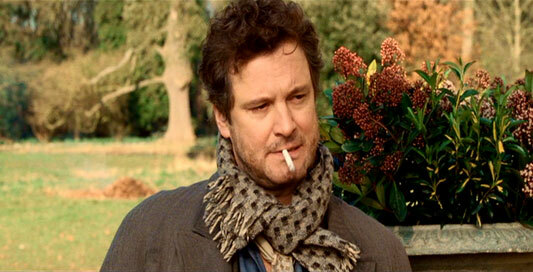 Colin Firth was born on September 10, 1960, in Grayshott, Hampshire, England. His grandparents were Methodist Missionaries. His parents were academics, and were both lecturing professors at the college level. Interestingly, Colin and his siblings; Katie and Jonathan, all became thespians. Colin Firth's first acting experience came in infant's school when he played Jack Frost in a Christmas play. His long stage and film career was launched at the Drama Centre at Chalk Farm. He was discovered by a professional scout when he was playing Hamlet in his final production at the school. 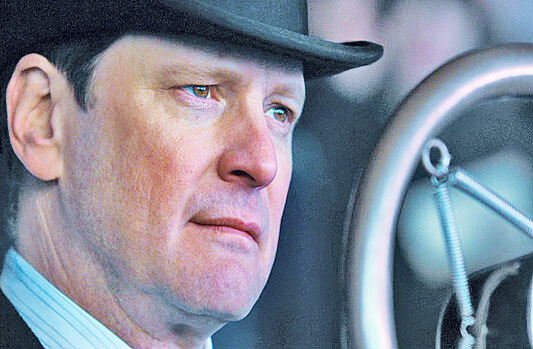 He was offered a professional acting gig on stage, in the West End production of ANOTHER COUNTRY, portraying the character of Bennett. 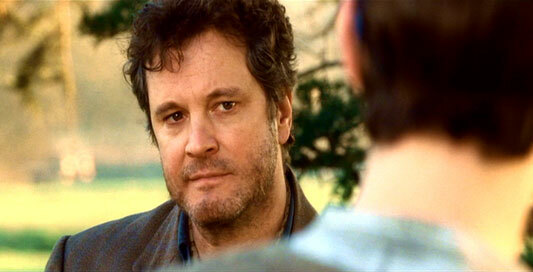 In 1984, Colin Firth was cast in the film, ANOTHER COUNTRY, playing the character of Tommy Judd. Since then, Colin has been very much in demand for film, stage and TV work. During the early to mid 1980s, Colin Firth's stage credits included such works as HAMLET and KING LEAR. 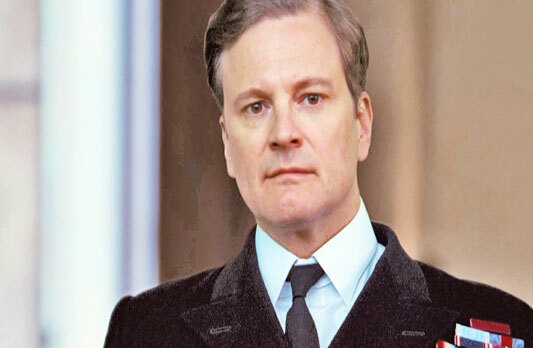 In 1989, for his portrayal of Robert Lawrence in the TV production TUMBLEDOWN, Colin Firth received the Royal Television Society Best Actor award and also a BAFTA nomination. Besides being awarded The Academy Award for Best Actor for his performance in THE KING'S SPEECH, in 2011, Colin also won the BAFTA Award, Critics' Choice Award, Golden Globe Award and SAG Award for this same performance. It is no wonder that Colin was also awarded the CBE (Commander of the Order of the British Empire) in the 2011 Queen's Birthday Honours List for his services to drama. 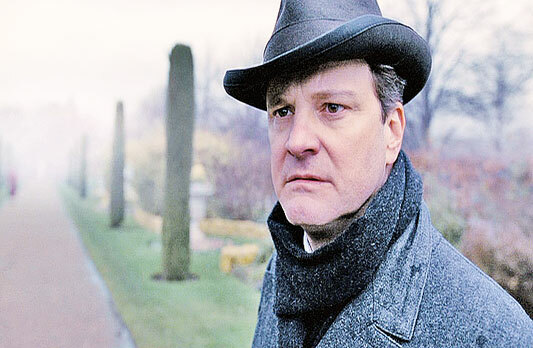 Colin Firth has played the role of Mr. Darcy on three occasions; once in PRIDE AND PREJUDICE, in BRIDGET JONES'S DIARY, and again in BRIDGET JONES: THE EDGE OF REASON;(2004). 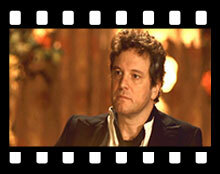 In 1995, Firth received a BAFTA nomination for his performance as Darcy in the TV version of PRIDE AND PREJUDICE. Firth is a member of the Royal Shakespeare Company; (RSC), in Stratford Upon Avon, England. In 2001, Firth made People Magazine's "50 Most Beautiful People" list. Colin has lost his screen wife twice to characters played by a member of the Fiennes family; to Ralph in THE ENGLISH PATIENT and to Joseph in SHAKESPEARE IN LOVE. 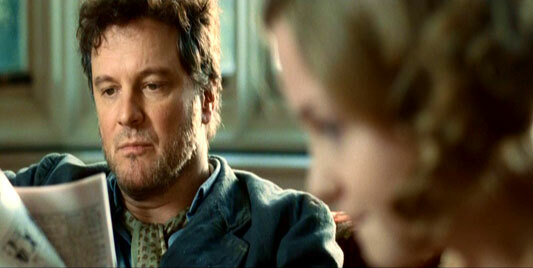 Colin Firth in BRIDGET JONES'S DIARY. Colin Firth in EASY VIRTUE (2008). Colin Firth in GIRL WITH A PEARL EARRING (2003). Colin Firth in THE KING'S SPEECH (2010).